Zippers are everywhere from our pants and jackets to sleeping bags and backpacks. They’re far more convenient than a row of buttons or snaps and can be opened and closed in a matter of seconds. For these conveniences, zippers are used so often for a variety of products around the world. Because zippers are used in a range of products, both heavy-duty and not, utilizing a variety of different materials and fabrics, there are of course multiple types. You wouldn’t use a basic nylon coil zipper on a 3-season tent or a heavy duty travel backpack. 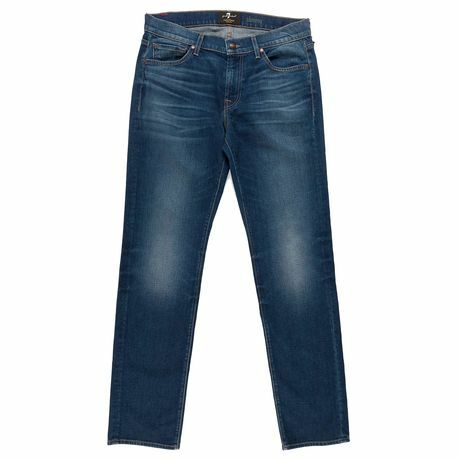 With each type of zipper, there are suggested products and uses, as well as quality standards. In order to understand the types of zippers, you must first be familiar with the anatomy of each zipper to understand the individual roles of each piece. Below is a diagram of a separating zipper on the left and a closed-end zipper on the right. Both have more or less the same anatomy other than a few differences at the bottom. 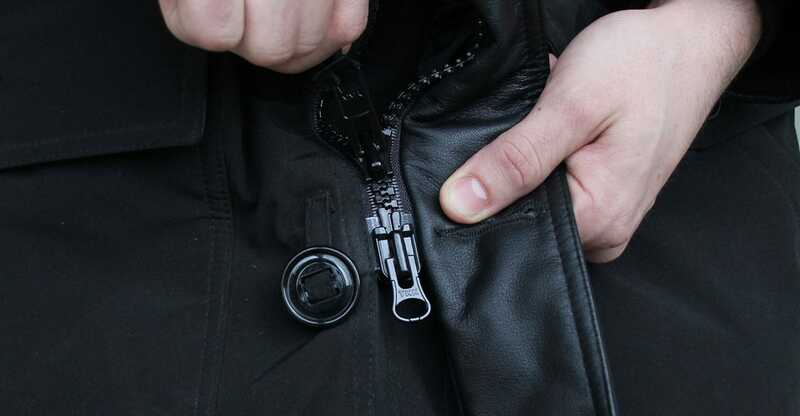 Commonly found on jackets, vests and other outerwear, a separating zipper allows both side of the tape to come apart completely when the zipper is fully undone. If you refer to the zipper on the left in the photo above, you see that the end of the zipper is accompanied with an insertion pin and a retainer box. 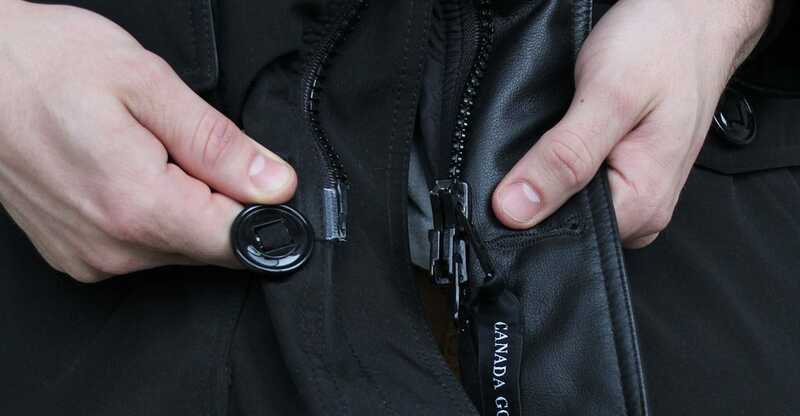 These pieces play an especially important role when zipping up a jacket or other piece of outerwear because if the pin is not inserted into the retainer box appropriately, the zipper will not operate correctly. I’m sure we’ve all been there once, fumbling with the zipper, claiming it’s broken but really, the pin has not been inserted correctly. When you take your time, the zipper will operate correctly. Look at the trousers in your closet or the cute, leather boots you bought last month in the front hall, the zippers you see on these products are closed-end zippers. This type of zipper does not separate at the bottom (unless it’s broken). Located at the bottom of the teeth on a closed-end zipper is a bottom stop. This is a single part which, unlike the separating zipper, does not allow the two sides of the tape to separate. 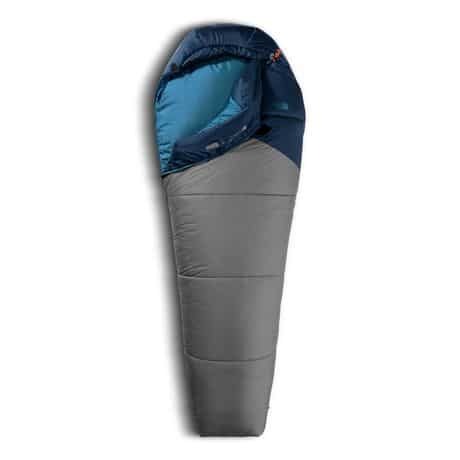 A two-way separating zipper can be found on a sleeping bag, a rain coat and on winter parkas. These zippers allow an item to be fully zipped at the top while also being able to be unzipped at the bottom. 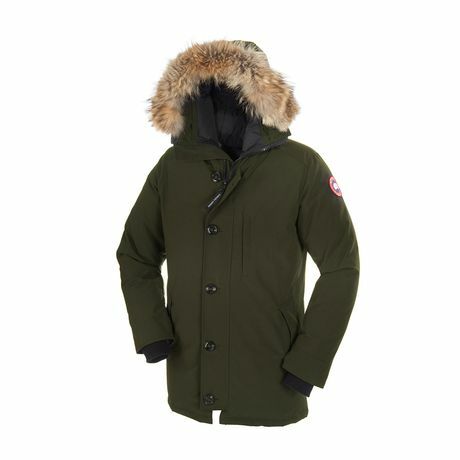 Two-way zippers are especially common in winter parkas. 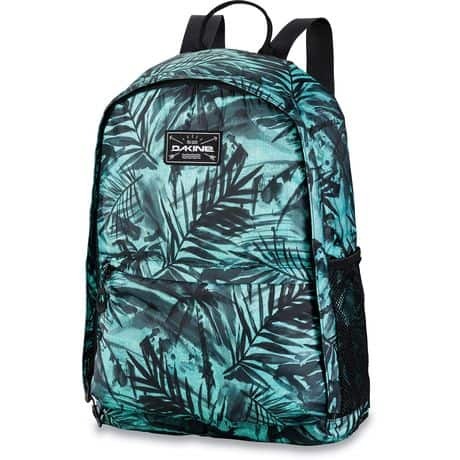 They are convenient for while you are sitting or driving as the bottom zipper can be unzipped to eliminate any restrictions and open up the jacket to provide more space. 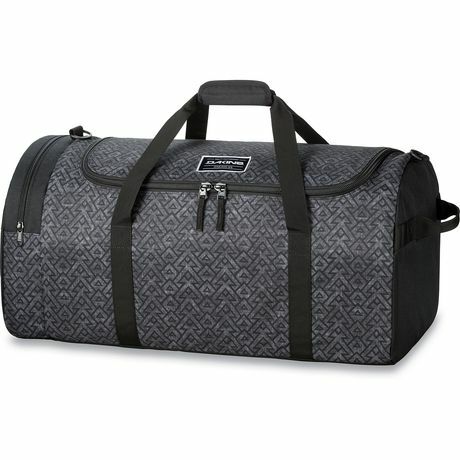 Mainly found on backpacks and travel bags, when done up, these zippers will have two sliders face-to-face in the center of the teeth or on one side of the bag. The ends of the two zippers have two stops which cannot be divided or separated so the two tape sides remain attached like a closed-end zipper. For this particular type of zipper,there are sliders at opposite ends of the teeth when the zipper is fully closed. The sliders glide along the same teeth and because they are back-to-back, they cannot be separated. 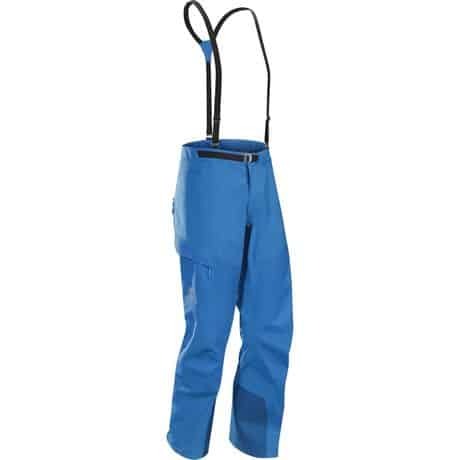 Technical ski or snowboard pants that are generally made of GORE-TEX® will often use these type of zippers on the sides. These zippers are used to provide ventilation and sometimes allow the user to take footwear on and off without having to remove the pants. Zippers are available in different levels of durability and utilize different types of materials. Certain materials are known for being more heavy duty and durable than the others but each will have specific products where they are used often and succeed at their role. Below are the main categories of materials used for zipper teeth. When zippers were first created between 1917 and 1920, they were made with metal teeth. The teeth were molded and placed on both sides of the tape in a way that when the zipper closed, the teeth would fit together firmly like a puzzle. They are used on a variety of items and are available in multiple finishes. The Most common finished are aluminum, brass, antique brass and black oxidized. A zipper with molded plastic teeth is similar to that of a zipper made of metal teeth with the only difference being the teeth are molded out of plastic. These teeth are manufactured with high-performance resins making them extremely strong resulting in very durable and flexible zippers. Molded plastic zippers are ideal for most outdoor products and are especially common in outerwear. Invisible zipper teeth are most common in fashion products like on the back of dresses, skirts or some pants. The slider is generally very small and in the shape of a tear drop. These zippers are known as invisible zippers because once closed, the teeth are no longer visible. This is because the zipper teeth are located on the backside of the actual zipper. These are the most common types of zipper teeth because they are lightweight, rustproof and heat resistant. Although they were originally made using nylon, nowadays, they are more typically made from polyester. Coil zipper teeth are used on a variety of products from wallets and purses and occasionally on some clothing items. Zippers are a little like people in the sense that you get what you give. If you’re patient and calm while zipping a new zipper, you should have no problems. If you’re rough and forceful, well the zipper most likely won’t budge. Operating a zipper correctly means inserting the pin into the retainer box correctly and using two hands. With one hand holding the bottom of the jacket and the other on the slider, pull the pull tab towards yourself in order to close the zipper. 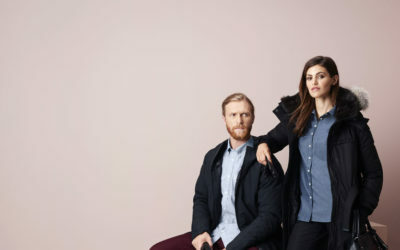 When you purchase a coat with a zipper, you have high hopes that everything will be perfect throughout your ownership because high-quality products are made with high-quality pieces. This is the case with multiple, if not all high-end brands, but there are other issues that may arise that have nothing to do with the zipper itself. 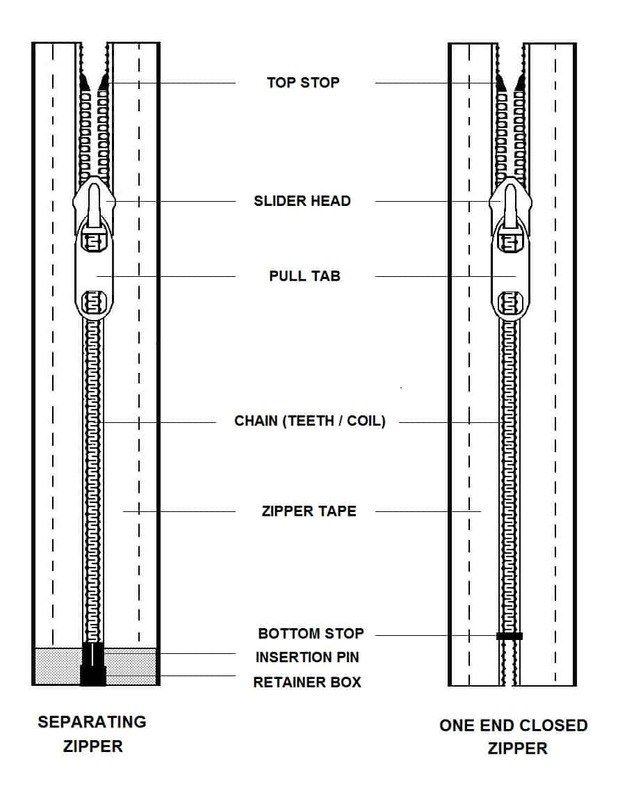 The most common mistake when having difficulties while operating a zipper is that the pin is not correctly inserted into the retainer before the pull tab is pulled. This can result in the slider only sliding up one side of the tape while the other remains stuck. Gently pull the slider back down to the bottom while holding the other side with one hand. Holding the one side straight and tight will allow the slider to glide more smoothly. Having a zipper peel open from the bottom like a banana peel even while the zipper is closed could mean that the pin wasn’t fully inserted into the retainer box. Any slight movement could unlodge whatever part of the pin was slightly inserted making the zipper open from the bottom. This particular case can be extremely frustrating and can be difficult to reverse. It’s best to notice the problem before the entire zipper opens so you have less reversing to do. In this case, the best solution is to reinsert the pin into the retainer box and ensure it is in correctly. Next, you will gently tug on the pull tab bringing the slider back down to the bottom. You may have to jiggle the slider slightly once you get to the point where the two sides of the tape are separated. If you have ensured the pin is correctly inserted into the retainer box and you’re holding the jacket straight and flat with one hand while pulling gently with the other and the zipper still won’t budge, it is possible there are some damaged teeth. The smallest misalignment of teeth can affect the entire zipper and cause it to malfunction. Inspect the teeth for any bent teeth, missing pieces or even kinks in the tape that don’t allow the teeth to lineup flush. Some zippers are malleable so you can make little fixes if the teeth are bent slightly. This isn’t the case for metal or molded plastic teeth. If you’re ever in doubt, you can take the item to a tailor and they may be able to make a small fix with some little tools or they may suggest an entire new zipper if it’s possible. In any of the above cases, it is easy to get impatient and yank on the pull tab but this risks ripping the tab directly off of the slider itself. If you treat the zipper gently and calmly, you’ll have a better chance of a positive outcome. Sometimes if you are trying to zip up the zipper too fast, the surrounding fabric or thread can easily be caught if you are not careful. When this happens, the slider will, in most cases, become stuck and the only way to un-stuck it is to go in reverse. The easiest solution for this is to pull the slider back in order to remove the fabric or thread. If the slider is very stuck, you may have to jiggle it gently. Try to avoid forcing the slider backwards because this could damage the zipper teeth or the fabric that is stuck. Once the slider is un-stuck, you can try to zip it up again carefully and pay attention to keep any surrounding fabrics and threads out of the way. One common issue is feeling the wind through the zipper on your coat. 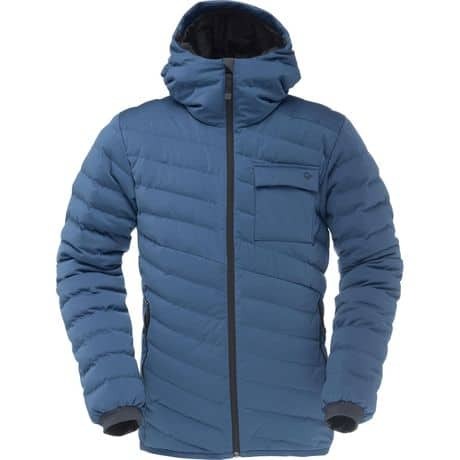 You’ve spent all this money on a new winter coat but yet, you can feel the wind blowing through the zipper making you cold, of course you’re annoyed. What you have to remember is that a zipper is made of two pieces. Almost always, unless you’ve got taped zippers, there will always be a minuscule gap between the teeth where cold air may find its way through. 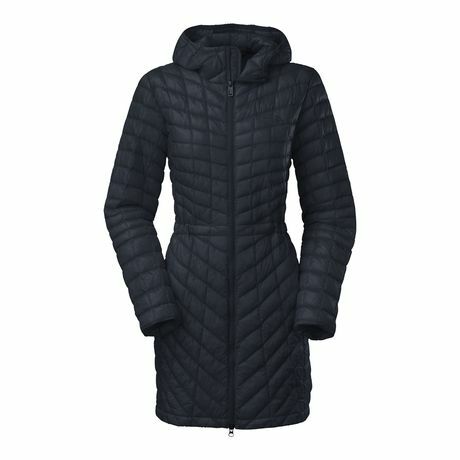 If you are really worried about wind blowing through your zipper, shop for coats that have storm flaps that protect the zipper like the Quartz Co. Kimberly for women or the Canada Goose Chateau for men. There are also some coats that will have a flap of fabric on the inside that lies flat against the zipper when closed so there is nowhere for cold air to penetrate. If you’re a picky person, be a picky shopper. 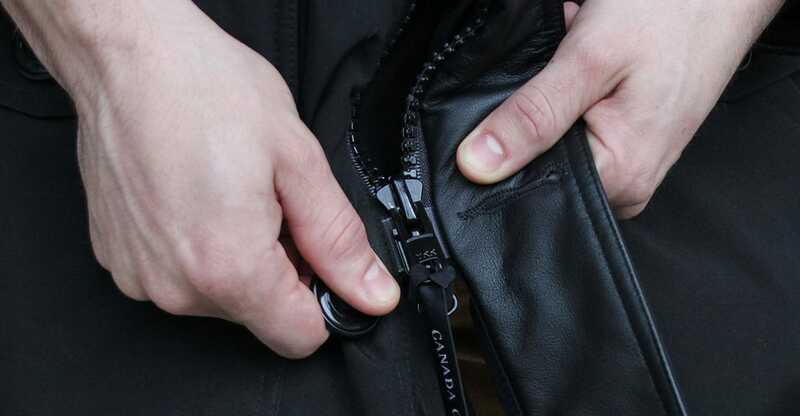 Another issue that may arise with the zipper on your new coat is finding that it is always falling down. This too can be incredibly frustrating although isn’t something to cry over. While trying on potential purchases, it is always beneficial to move around in the ways you would while wearing the coat. Sometimes this issue can’t be avoided but some companies such as Arc’teryx have come up with technology to combat against this. 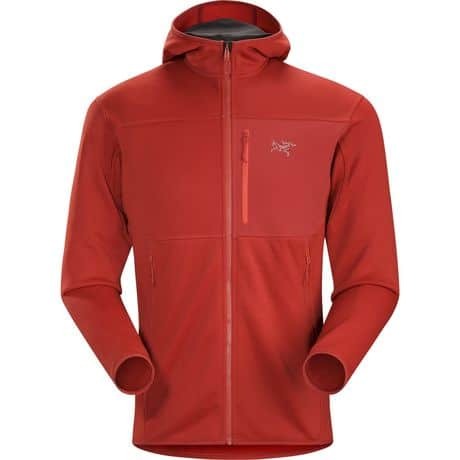 Take the Fortrez Jacket by Ar’cteryx for example. 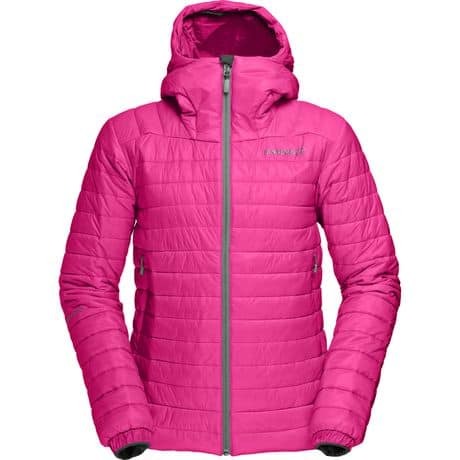 The jacket is designed for climbing and there’s nothing worse than having a zipper constantly fall down when you’re trying to focus on the pitch ahead. 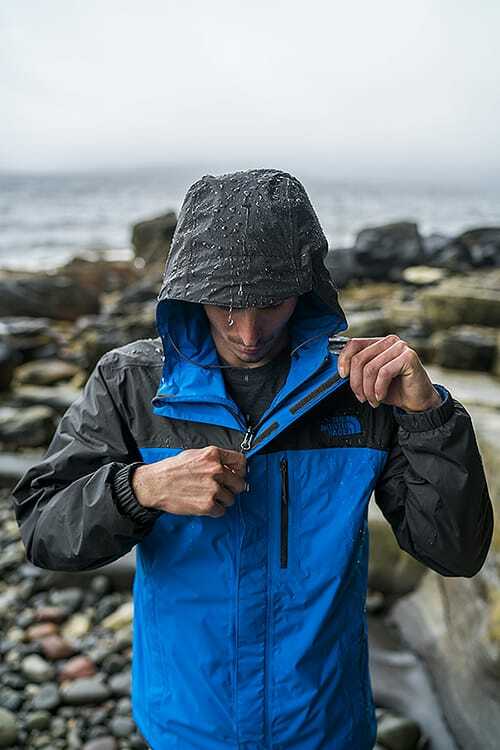 The Arc’teryx Fortrez jacket is equipped with their No Slip Zip™ technology. This particular zipper is constructed in a unique way that enables the wearer to unzip with one hand when needed but having the zipper self-open is not an issue. The top few teeth on the zipper are covered with a series of bumps that make it difficult if not impossible, for the zipper to come open on its own. Talk about innovative! Other types of zippers are also available that have tiny little locking systems built in. Check out YKK’s collection of sliders and find a locking system that works for you. It’s no surprise that the zippers you find on travel packs and bags are a lot more heavy duty looking compared to the zippers found on a hoodie or a jacket. 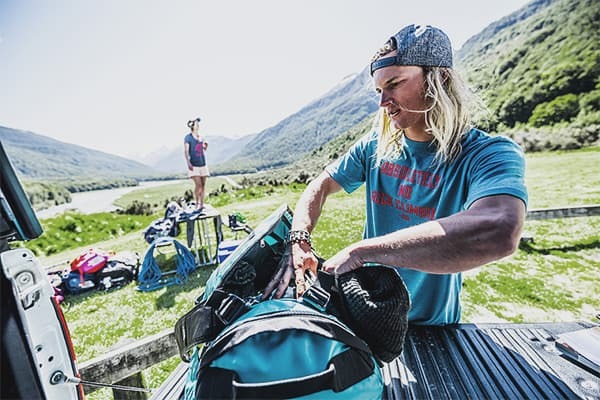 For starters, having a bulky pull tab flapping around on the chest of your hoodie doesn’t sounds too appealing and of course a fragile, coil zipper on your Patagonia 60L Black Hole Duffel won’t hold back all your travel goodies bursting at the seams. So what’s the difference between luggage zippers and apparel zippers? The main different will be the size and strength of the teeth and the second difference would be the size of the pull tab. There’s nothing worse than trying to close an over packed suitcase and having to tug on a minuscule pull tab. Larger pull tabs are found on bags, backpacks and some outerwear to add ease when closing the zipper. It can be incredibly frustrating and difficult trying to close a zipper while wearing mittens and companies realize that. 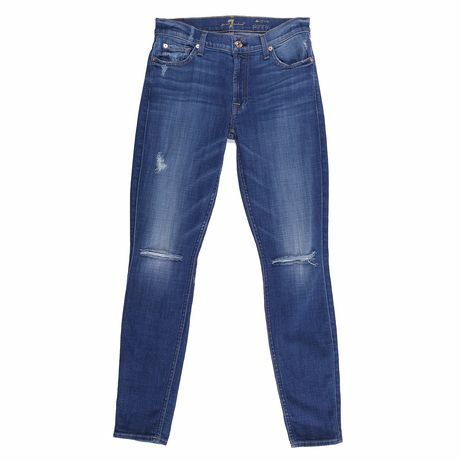 Small sliders, pull tabs and invisible zippers are used where zippers are designed to be more discreet. In fashion, you’ll generally find smaller zippers although that isn’t always the case when zippers are part of the look. In some cases, some bags or backpacks will have waterproof seals on the zippers. 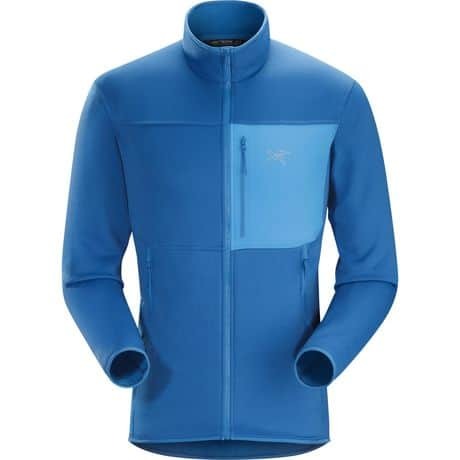 These sealed zippers can also be found on some pieces of outerwear like the Arc’teryx Alpha SV jacket which uses WaterTight™ zippers with RS™ sliders. Zippers are an important feature in retail so it’s crucial that manufacturers choose the best. There’s nothing worse than having a zipper malfunction on your favourite bag or jacket rendering it unusable. What is YKK and Why is it Everywhere? Have you ever noticed that nearly every zipper whether it be on your favourite winter coat, your jeans or your backpack, has the three letters YKK written on it? Yah, it’s everywhere! What is YKK and why is it everywhere? Here’s a short history lesson on those famous three capital letters. YKK is a manufacturer founded in Tokyo by Tadao Yoshida and those three capital letters stand for Yoshida Kogyo Kabushikikaisha. That’s a mouthful so YKK was a shortened and easier option translating roughly to Yoshida Company Limited. YKK has a reputation that they have worked hard to create and continue to work even harder to maintain. Every aspect in the production is under the YKK roof from smelting their own brass to forging and molding their own zipper teeth. This allows the company to be on top of everything and ensure that every step in their manufacturing process is completed correctly and perfectly. It is this perfection and attention to detail that has made YKK the most reputable and often used zipper manufacture in the world. YKK doesn’t just produce zippers for clothing and gear sold at retailers, but for spacesuits, bagpipes, fire suits and even zippers for fish farms nets. They make the best zippers and produce more than 7 billion each year. Yah, that’s a lot! While YKK zippers are the most commonly seen and used, there are multiple other zippers to look out for. Some zipper manufacturers specialize in specific products, while others have no limits. One zipper manufacturer to look out for is the Riri Group. This Swiss company turned 80 years in 2016 and is known for being chosen by the most prestigious brands of luxury and sportswear. Other manufacturers included in the Riri Group include Meras, who also produces zippers, and Cobrax, who produces buttons. Talon zippers are part of Talon International’s trim packages which they offer to garment manufacturers worldwide. They not only produce zippers, but printed labels, buttons, rivets, thread and printed marketing as well. Talon zippers are available in a variety of styles and looks so whether you’re looking for something vintage or something waterproof, they’ve got it! SLIK has gone from a small manufacturer in Manchester, UK, to a global zipper supplier with manufacturing facilities located in five countries. The company manufactures a wide collection of zippers and zipper pieces from fashion based zippers to high visibility reflective tapes and even fancy puller cords. Their zippers can be found on a variety of products in a variety of colours from basic to multi colour teeth and coloured tapes. UCAN is an American based zipper manufacturer with over 25 years of experience in the business. With a variety of styles in pull tabs and zipper types, UCAN offers a little bit of everything for your zipper needs. From fashion products to outerwear, UCAN has a zipper perfectly suited for your product. Known as the second largest zipper manufacturer in the world, IDEAL has factories and offices in over 20 countries worldwide. The company was established in New York City in 1936 and has been producing zippers for multiple products ever since. From apparel and backpacks, to automobile seats and furniture, IDEAL is another zipper manufacturer doing it all. These two manufacturers have created zippers which have been commonly found on a variety of vintage products. The products found are mainly pieces of apparel from the 20th century so if you find one, hold on to it because you may be holding a piece of history. There are so many more than just one zipper manufacturer in the world and although some may have higher production standards than the others, there’s no need to throw out your favourite pair of jeans just because they do not have the YKK zipper. Riri zippers are right up there with YKK in their quality and are the chosen zipper over YKK when it comes to some luxury companies. When you have a manufacturer or brand leading the way, it is much easier to provide high-quality products because you have standards to strive for and I believe that is what is going on within the zipper manufacturing world. When everyone wants to be the best of the best, they do all they can to provide that. When you look at the price of a particular jacket or pair of pants and gasp at the price, remember that each individual feature, even as tiny as a zipper, cost money and require manufacturing. When you purchase an item with a lot of small zippers and buttons here and there, you’re adding up the dollar $ign$. While zippers can easily be the most frustrating thing when they aren’t functioning properly, at the end of the day, a zipper is a zipper. Whether it’s a basic coil zipper or you’re rocking a WaterTight™ zipper, it’s still a zipper with teeth, two tapes and a slider. There is 15 thoughts on this article titled “Everything You Need to Know About Zippers”. Hello Dariusz, your best bet would be to try to contact wherever you purchased your jacket from.